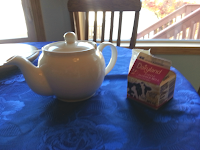 I got this tea from a friend who is from England. She swears by it and wanted me to try it (and review it) once I told her about this blog! The packets said to steep for 4-5 minutes, since my friend said stronger is better, I left it in for about 5 minutes. I actually followed their brewing instructions! It was really fun to experiment! And yes, we did it 'Tiffy'! My friend recommended to add enough milk (also, she said no less than 2% milk!) 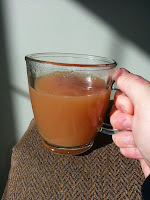 so that it is a caramel color, so I did. In the end it was about 1.5 teaspoons. 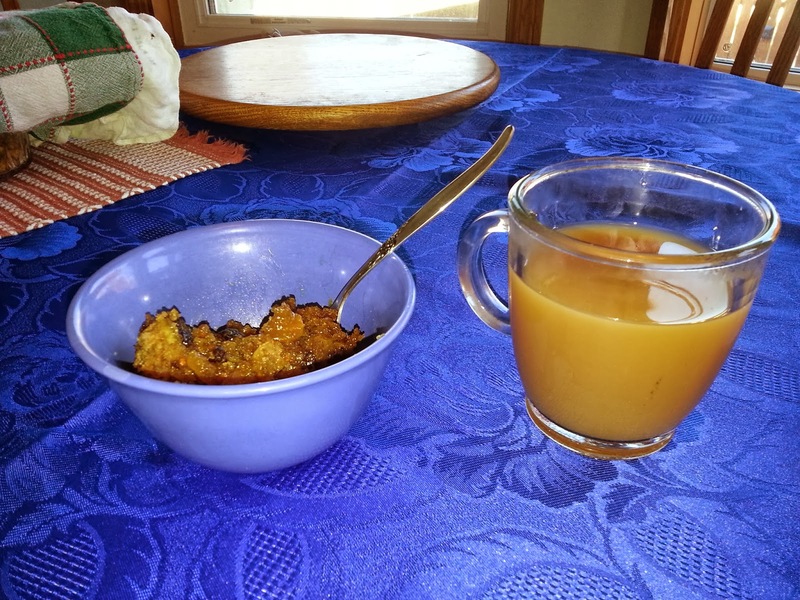 Funnily enough, I actually had some homemade caramel sauce (which was used as a topper for a homemade steamed carrot pudding! Yum yum!) to use as a comparison, which helped immensely. 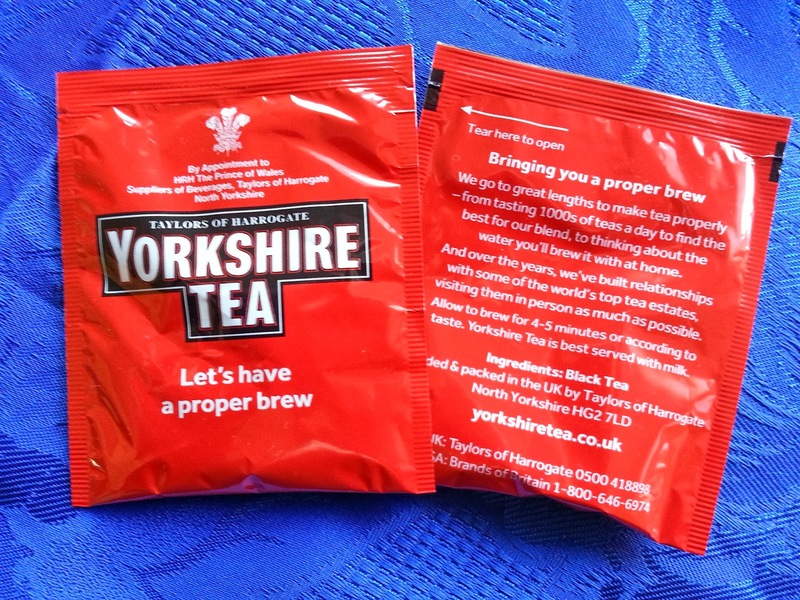 Yorkshire Tea is quite similar to an Orange Pekoe in taste. I find it tastes a little different, a little milder. I enjoy it a lot more than DavidsTea Orange Pekoe. My mum said she noticed no difference in taste, but I think she's cray-cray. The fact it was slightly milder, and slightly sweeter, really made it enjoyable. I actually found some at our local Christmas market! So excited! 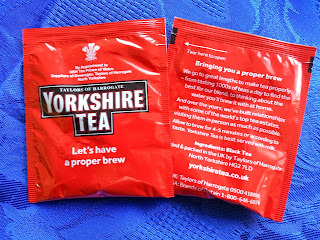 It truly is a proper brew!